RPT PERCUSSION was formed in November 2008 as a Youth Performing Arts Group under the Teal Sound Inc umbrella as RIPTIDE, as a way for young area percussionists to train to eventually move up to the drum & bugle corps. In 2011, the ensemble separated from Teal Sound Inc and rebranded as RPT Percussion Ensemble. The ensemble participates in the Independent Marching A Percussion Class at Florida Federation of Colorguards Circuit and Winter Guard International, and is open to anyone 14-22 years of age. 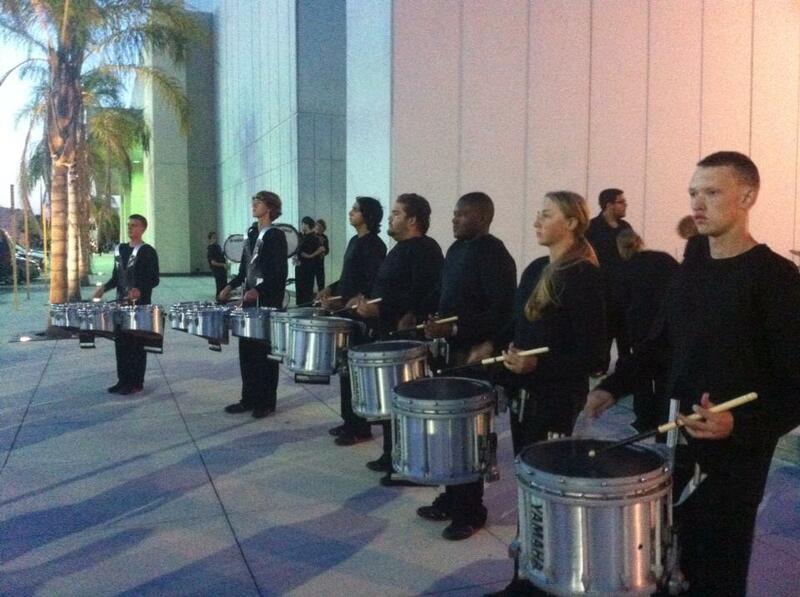 RPT Percussion won silver at the 2009, 2010 and 2011 Florida Federation of Colorguards Circuit Championships and 2009, 2010, WGI Orlando Percussion Regionals and bronze at the 2013 WGI Orlando Percussion Regionals in the Independent Marching A Class. We are under the Paradigm Performance Groups umbrella and partnered with the Leesburg High School Band. 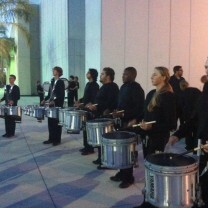 A New and Talented staff and a new website www.rptpercussion.org all bring RPT Percussion to be one of the ELITE Florida Class A Percussion Ensembles. RPT endorses D’Addario Enterprises-PRO MARK Sticks and Evans Drums Heads and YAMAHA Percussion.